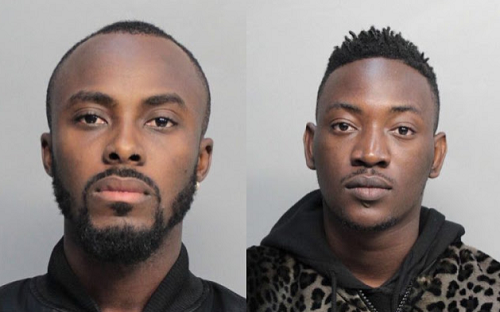 Singer, Dammy Krane who was arrested for credit card theft among others in the US is still in custody. His accomplice, Chukwuebuka has however been released on bail, but Dammy Krane is still in custody. A defense attorney,Deborah Prager has however been appointed to represent him. He is facing a 9-count charge and sources say he is likely to appear in court soon. This news is just terrible to me.